The following summer, one of Hayley’s friend returned from the Maldives, raving about how magnificent the underwater world was. Hayley was encouraged to log a few local dives to get some experience under her belt so they could do some dive adventures abroad. She joined a local dive club, who took Hayley under their wing, and the addiction started. When she started to dive, Hayley owned a couple of small compact camera systems and would take photos on dives. However, she wasn’t really happy with just taking snaps and wanted some control over the settings. At the same time, she was starting to get a bit bored with just diving and needed something to keep her interest in the sport. After a few years trying to persevere with compact systems, Hayley purchased a micro four thirds setup and a strobe and then added a second strobe a couple of years later (Inon Z240’s). Currently shooting with an Olympus EPL5 in Olympus housing, Hayley has certainly developed a talent for underwater photography. Six of Hayley’s images were recently presented in her stunning entry for the WAUPS 2014 Novice Portfolio, taking away the top prize. 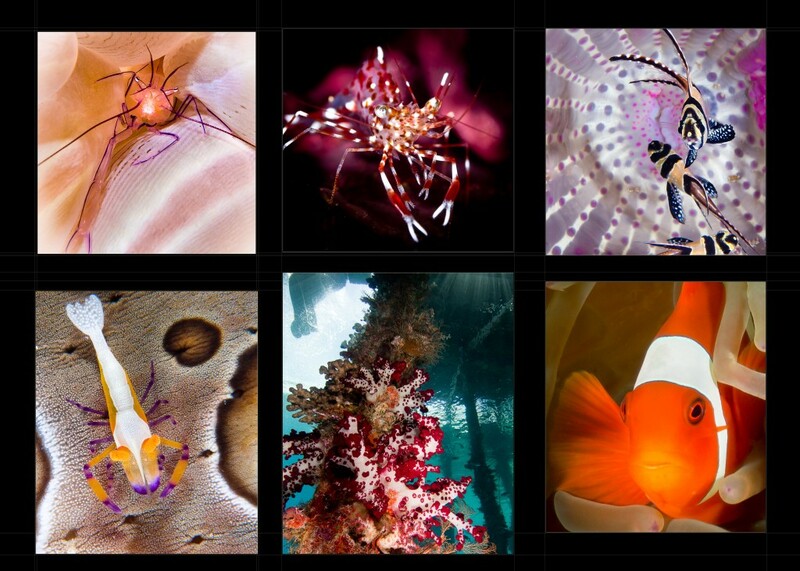 Hayley says taking photos has added that extra level of interest to her diving and as she’s become more involved with the photography side of diving, she’s learning a lot more about the amazing creatures and marine environments that make up our oceans. Locally, Hayley loves dropping in at Ammo Jetty, with easy access and a huge variety of macro life. She says Tulamben in north eastern Bali is the next best thing to a local dive site. Diving with graceful Manta rays in Raja Ampat features high on Hayley’s list of memorable underwater moments, along with Grey Nurses at Rottnest and listening to whales singing underwater in Exmouth. She still has a few dives and destinations on her bucket list and we can’t wait to see the images she captures while ticking them off.